Brokers said sustained buying by foreign institutional investors amid a firm trend at other Asian bourses following positive leads from Wall Street influenced sentiment here. Benchmark Sensex rose over 110 points while the Nifty recaptured the 11,400-mark in opening trade today on unabated buying by foreign funds amid firm Asian cues. 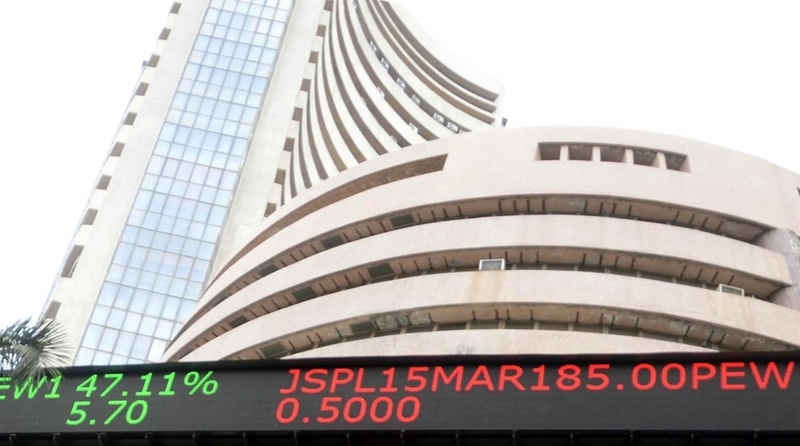 The 30-share Sensex advanced by 110.06 points, or 0.29 per cent, to 37,775.86. The gauge had slipped 26.09 points in the previous session. The sectoral indices rose up to 0.64 per cent, led by metal, oil and gas, PSU, infrastructure, power, auto, healthcare, consumer durables, capital goods and FMCG. The broad-based NSE Nifty rose 33.40 points or 0.29 per cent to 11,422.85. Major gainers were Bharti Airtel, Coal India, ONGC, Vedanta, Tata Steel, RIL, Asian Paints, Tata Motors, NTPC, Adani Ports, M&M, ITC, Bajaj Auto, HDFC Bank, Hero Motocorp, IndusInd Bank, Kotak Bank and Sun Pharma, rising up to 0.89 per cent. Foreign portfolio investors (FPIs) bought shares worth a net Rs 314.83 crore, while domestic institutional investors (DIIs) sold equities worth Rs 319.90 crore yesterday, provisional data showed. In the Asian region, Hong Kong’s Hang Seng was up 0.24 per cent and Japan’s Nikkei inched up 0.04 per cent, while Shanghai Composite Index was down by 0.30 per cent in early trade. Wall Street edged higher yesterday amid a relative cooling of protectionist rhetoric between the US and China.